Do you sometimes think that it's hard to eat low-carb in a world that sometimes seems to worship the carb? How about if you're vegan? Tricky finding menu and lunch choices sometimes, right? 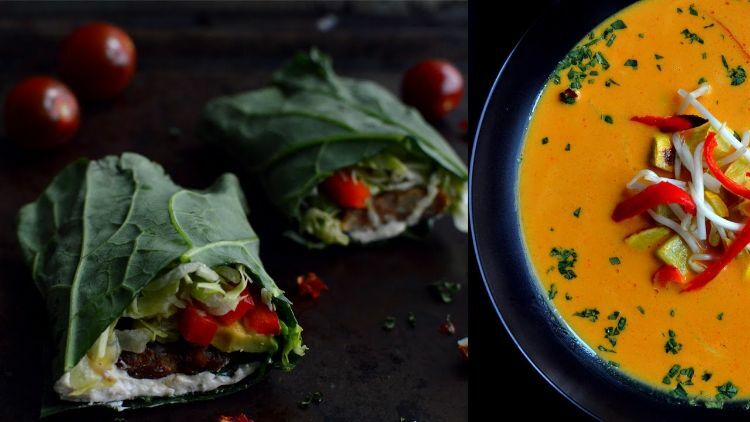 The issue doubles up if you're a low carb-loving vegan, with so many low carb options being meat and dairy-rich, but trust us, there are some amazing recipes out there to make low-carb vegan-ism a breeze! Wow...four recipes for the price of one! 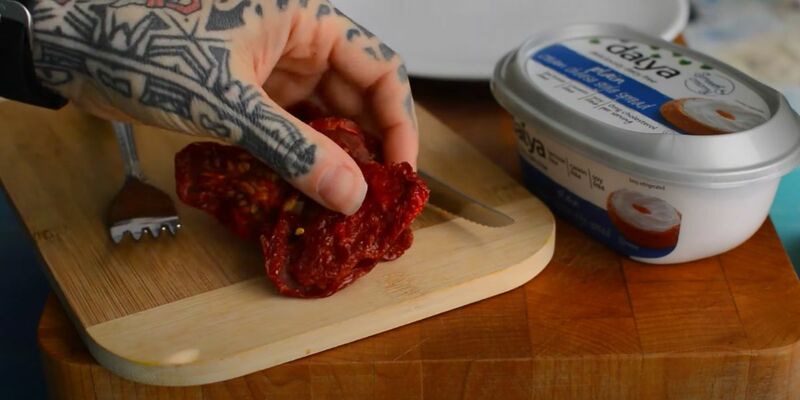 You'll love how easy it is to whip up a vegan low carb feast in just a few steps. Those burger wraps are so insanely good! Roasted cauliflower is such a revelation - it takes on smoky, sweeter notes that you just don't get from steaming or boiling it. 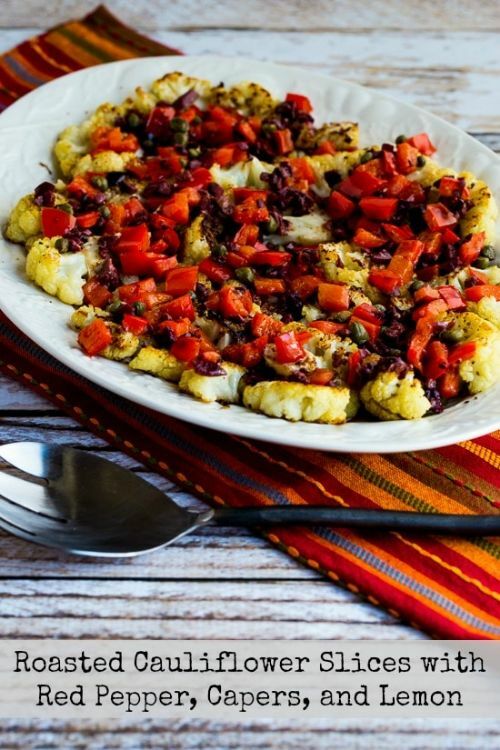 The red pepper, olive and caper dressing is perfect alongside, making this a fast but sophisticated feast! Yay! We love a spiralized veggie! Seriously, where would low carb be without the spiralizer? This beautifully balanced dish has a lovely crunch from seeds and almonds, together with creamy richness from the avocado oil, making it surprisingly satisfying and very delicious! 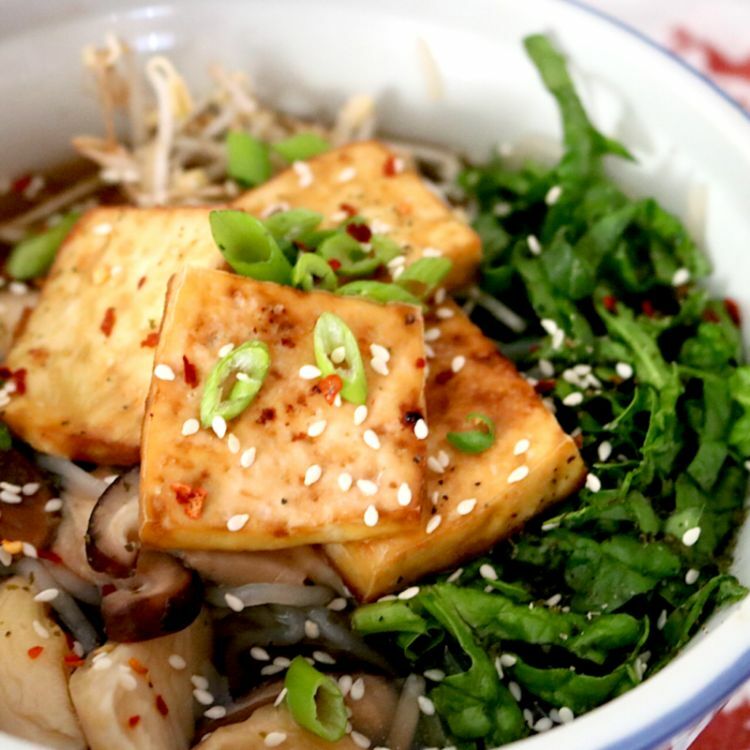 This is so good - ginger, garlic, scallions, soy sauce, tofu and no-carb noodles come together to make a hearty, healthy and really super-tasty dish to make you feel thoroughly satiated and virtuous at the same time! We love these! 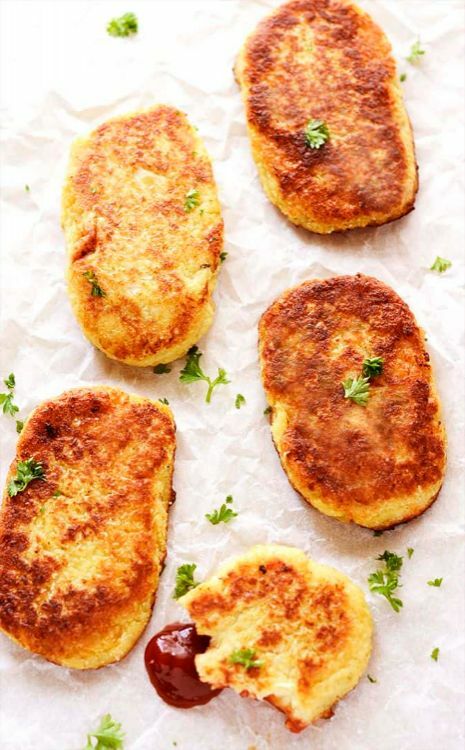 What a brilliant idea to rice cauliflower and mix with chick pea flour to create patties to bake, flip and fry just like regular hash browns! Roll on the next lazy weekend brunch! Sometimes, only a rich, creamy soup will hit the spot, and this one is perfect. 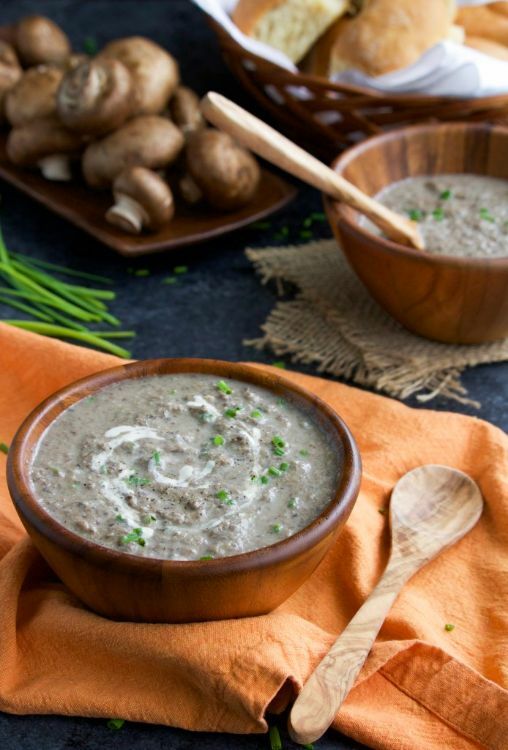 Vegetable stock is enriched with coconut cream and milk to make the perfect base for simmering earthy mushrooms. Aromatic thyme and garlic round things out nicely. 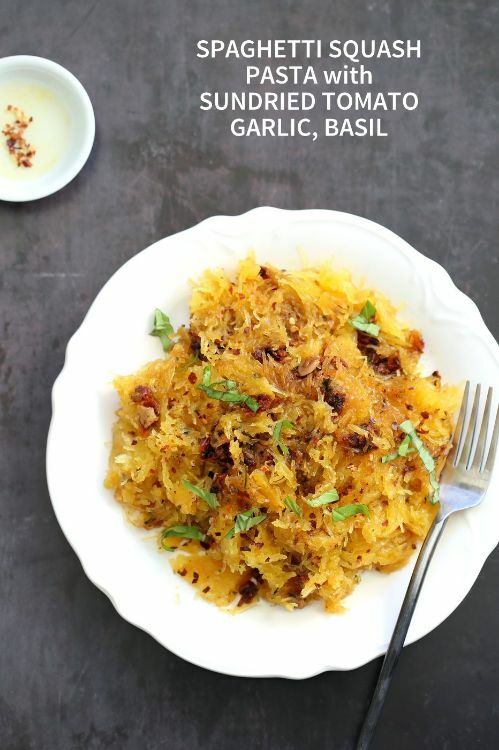 Spaghetti squash is always fun to cook with and the flavors here are really satisfying. Sun dried tomatoes give a little punch to the herby, garlic-rich sauce, and the vegan parmesan is the perfect final touch. Taco night is back with gusto. 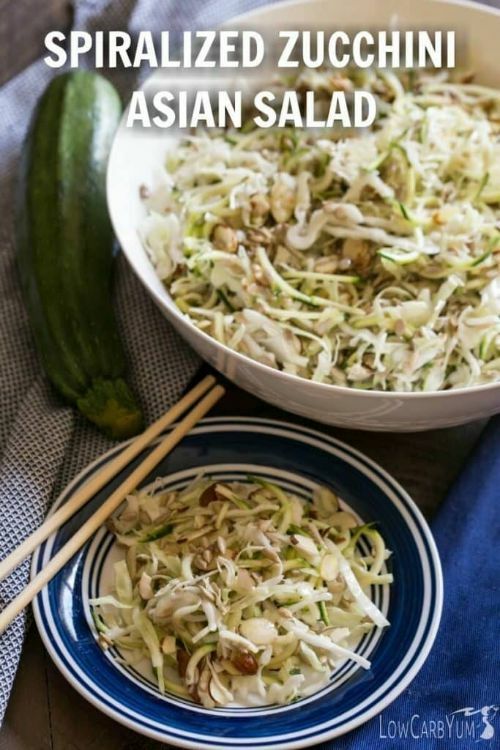 This low-carb recipe is a sure-fire crowd-pleaser. Meatballs are the ultimate comfort food. But, it may surprise you to know they're also a great low carb option.